Saint Valentine´s Day celebrated on 14th of February goes back to the Roman Empire. Saint Valentine of Rome is said to have been helping the persecuted Christians and have been arranging the weddings of the soldiers who were prohibited to marry at that time. Imprisoned, Saint Valentine healed the daughter of the prison´s keeper and sent her a goodbye letter signed Your Valentine that nowadays has become the symbol of the pure love alongside with the heart-shaped and winged notes, angels, Cupid and doves. 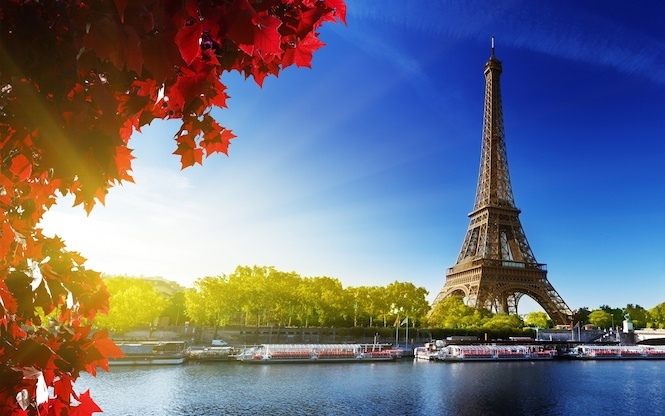 The capital of France is known to be the love mecca. 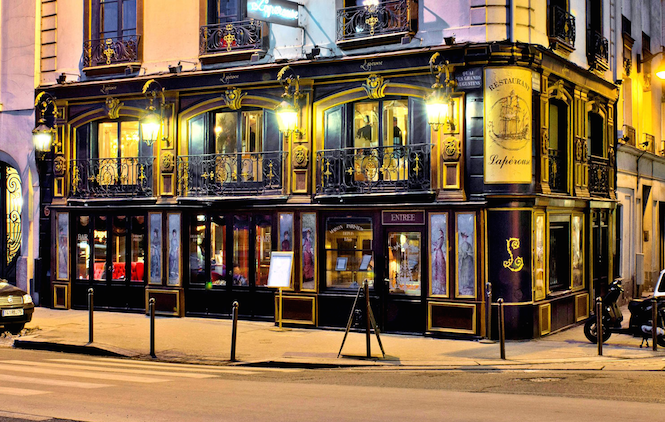 Despite the fact Paris is full of love cliche, it is still the most romantic city in the world that has all the ingredients for the perfect Saint Valentine´s Day potion. 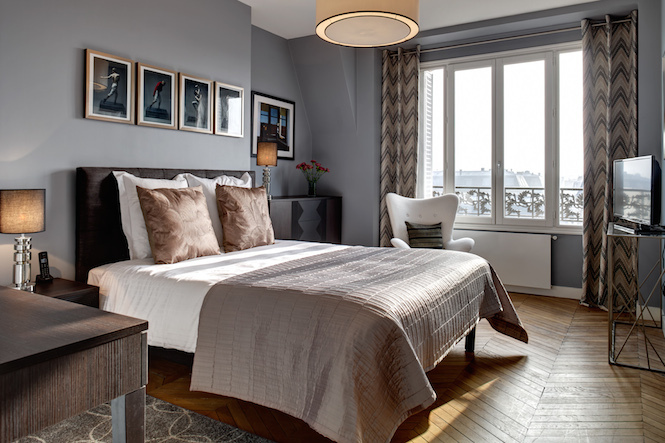 Book a nice luxury apartment in Paris, better if it is city centre. 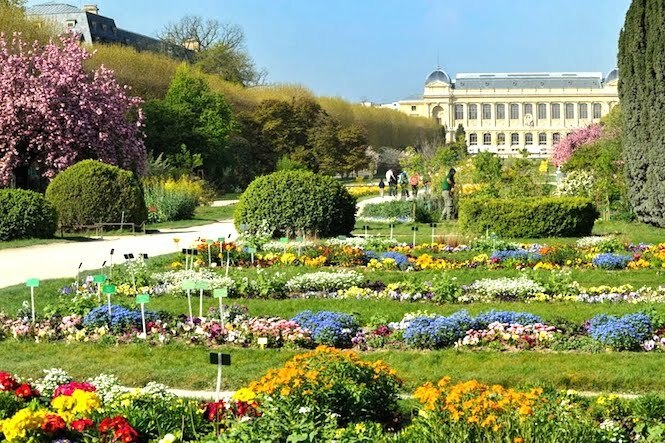 After a good breakfast, if you are a nature-lover go towards Jardin des Plantes, once a royal medicinal garden and menagerie. 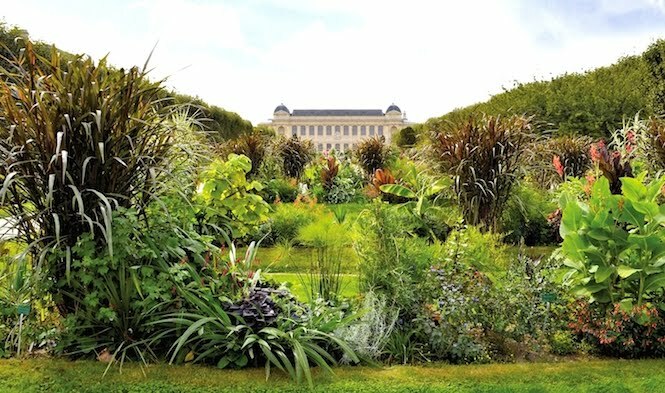 Comprising of alpine gardens, belvedere, Menagerie zoo, Museum National d´Histoire Naturelle and a cafe. 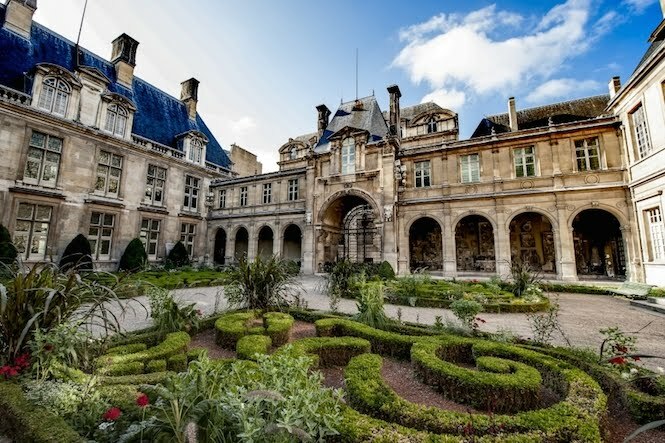 If you are more about the art and history, check out the Musée Carnavalet, a museum of the Parisian history exposing things from all the period of the French history starting from some old hop signs and finishing with jewelry. 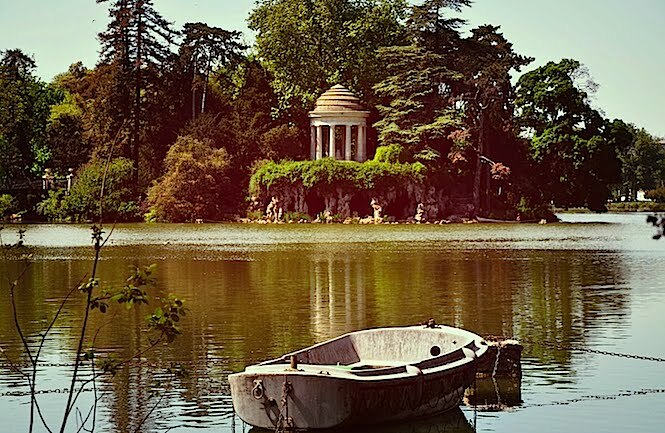 Take a boat trip to the Island of the Temple of Love on the lake Daumesnil in the Bois de Vincennes park. 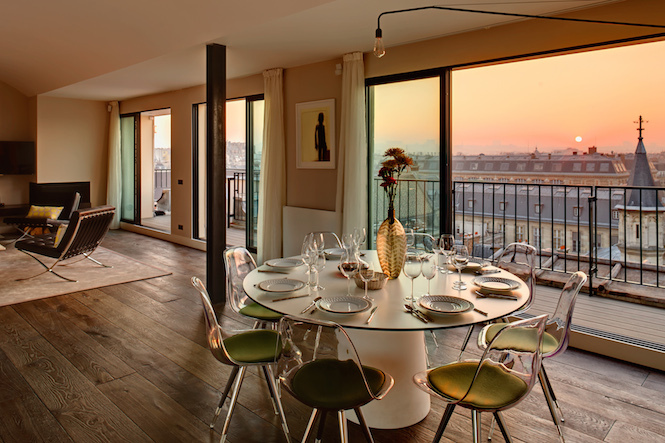 And for the night, keep a nice private dinner in Lapérouse founded in 1766 enjoying some wonderful French wine and delicious dishes.